Designing wraps with Canawrap draws customers. If you have decided to add a 3M vinyl wrap to your car to attract business, your next step is developing a prototype. Depend on the design specialists at Canawrap for creating the ideal design. So, how do you come up with the ideal design for your vinyl wrap? First, you must consider your readership. The people who will be reading your business information will likely be driving in traffic. Therefore, they only have a short amount of time to grasp the details. Time is of the essence, as the reader must be able to capture the info in seconds. Is Your Contact Information Easy to Read? While you can add an array of images or clever sayings, these additions will not promote your business if they are distracting. Therefore, the design should be simple and include no more than two or three colors. Make sure you have your contact information prominently displayed. It should be highly readable. Again, you do not want to confuse the reader with a variety of pictures or different fonts. The fonts that are used should be readable and the image should spell out your marketing message. By taking this approach, you will find an immediate jump in calls or website visits. Canawrap can provide computer renderings that will show how the design will look on your vehicle. Getting a firsthand look will ensure that the design meets with your expectations. Where Will You Display Your Canawrap Message? 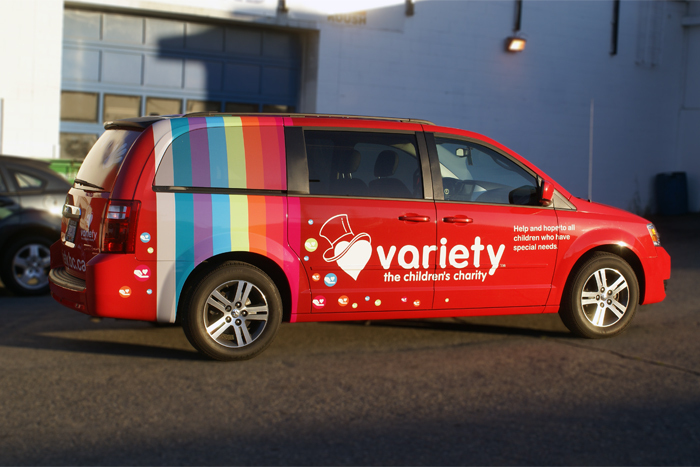 Designing your wrap with Canawrap designers will help you position your message at just the right spot on your vehicle. Designers can place your preferred images and message in just the right locations so they are clearly read. Vehicles comes in various shapes and sizes. Therefore, once you have decided on a vehicle wrap, you need to configure the design accordingly. By using the knowledge and expertise of the Canawrap design team, you can realize your promotional goals and dreams.